I am a professional fisherman and I am on the water every day. I depend on my sunglasses more than any other gear. I have a large head and they fit really well but still breathe nicely and they don’t fog up. The polarized lenses help me clearly see fish in the water. Highly recommend. This is my number one go to for site fishing. I’ve tried the rest but now I have the best. 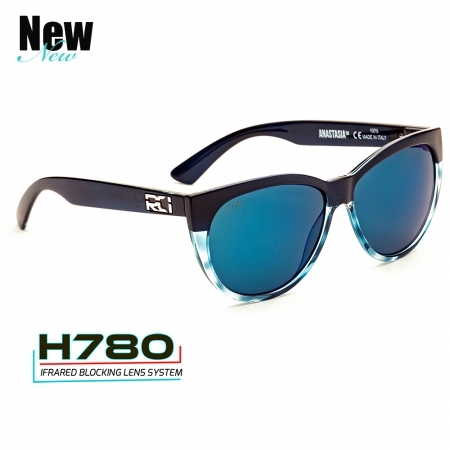 This company is by far the best sunglass manufacturer. Love my Power Plants but the fish don’t. 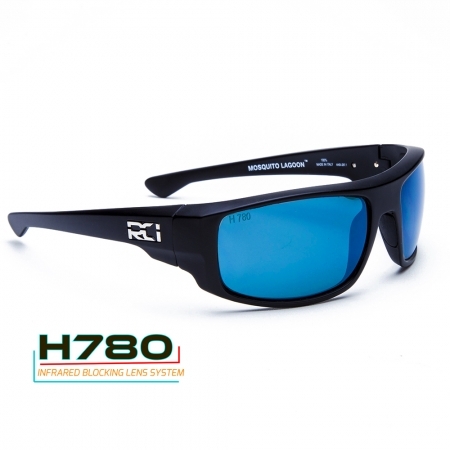 Being an avid tournament and recreational angler I’ve used several brands of optics over the years. 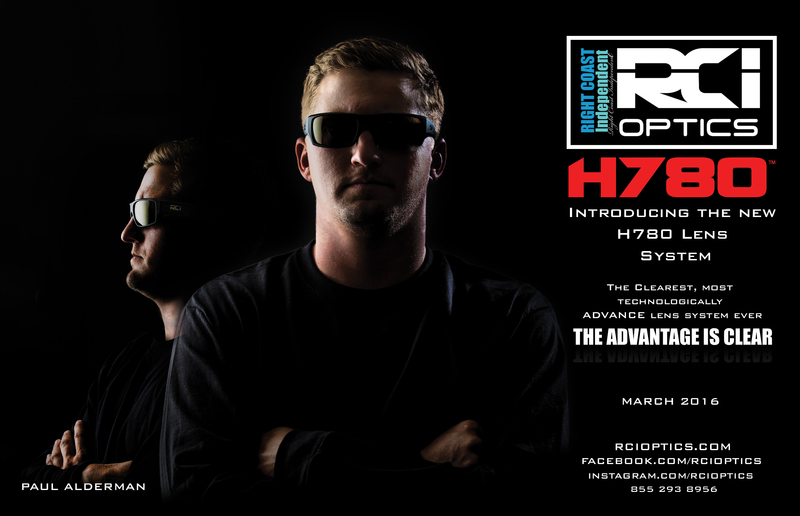 Nothing has compared to the performance in clarity and durability as the inshore lineup from RCI Optics. I’ve used the Mosquito Lagoons, Monster Holes, and currently the Power Plants. I have been absolutely impressed by the performance of every one of these models. My reasons for sticking with the Power Plants as my “Go To” is the form and fit for me personally. 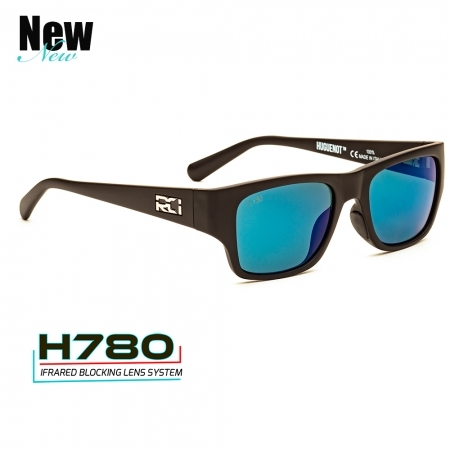 Not to mention the incredible clarity and glare reduction of the H780 lenses (not yet available in my previous models). Whether a blinding sunny day or dreary overcast conditions my RCIs never let me down !! 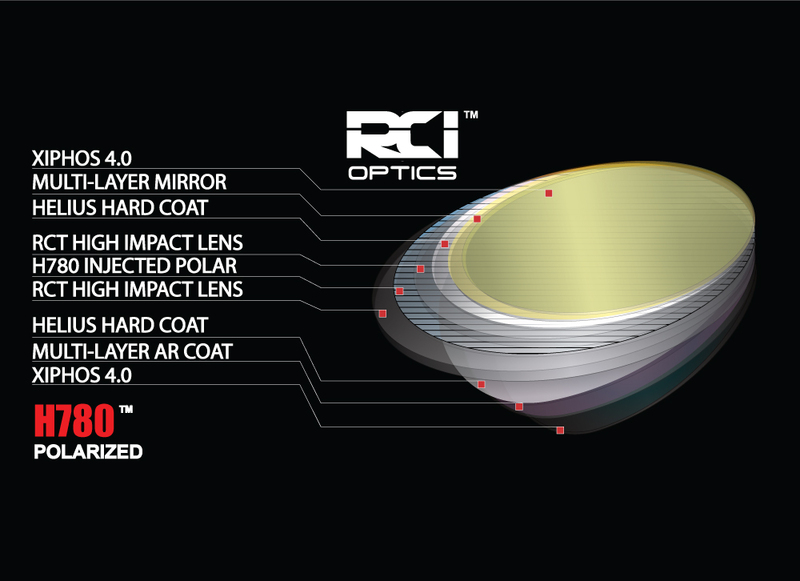 RCI Optics for life !! Plain and simple. 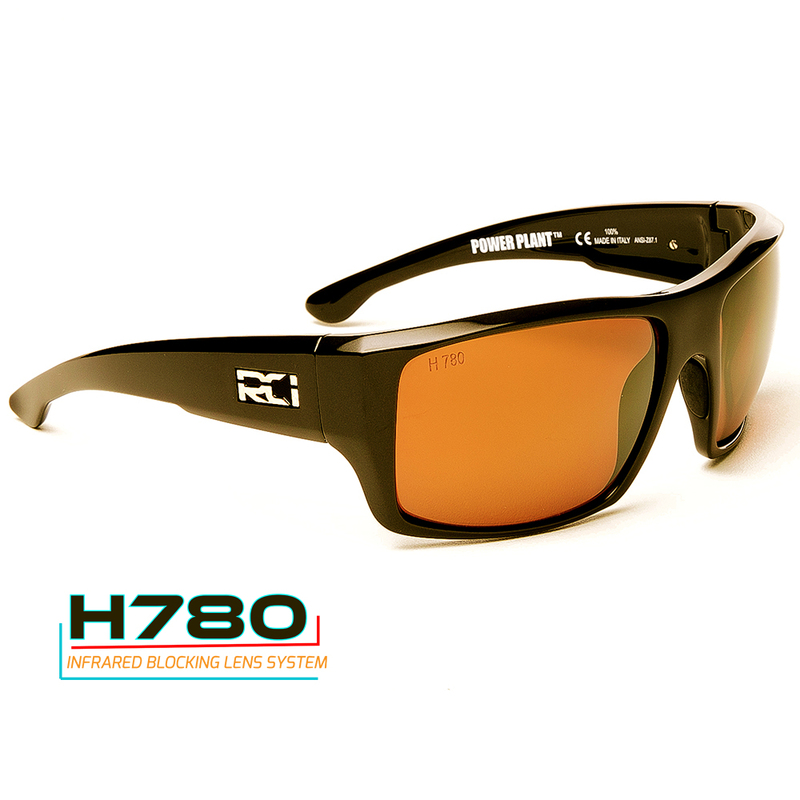 RCI H780 lens in copper is the best sight fishing lens on the market. I spend most days on the water sightfishing. 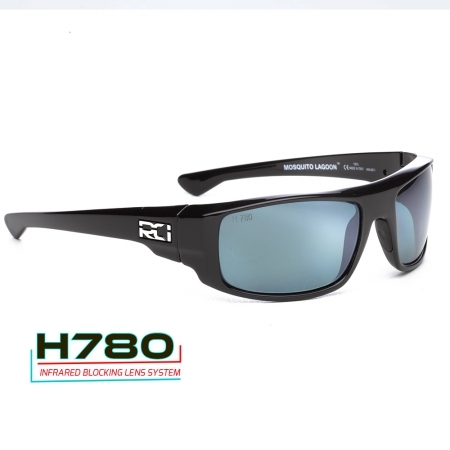 I will see fish that others on the boat who are Wearing other brands of sunglasses will not. This power plant frame fits my face well and does not pinch behind my ears when wearing them all day. Very lightweight and durable. The wrap around design keeps sun out from every angle. Many days I will wear my power plants from first light, all day until the last light of the evening. Well worth the investment for those of us who really value our time in the sun!